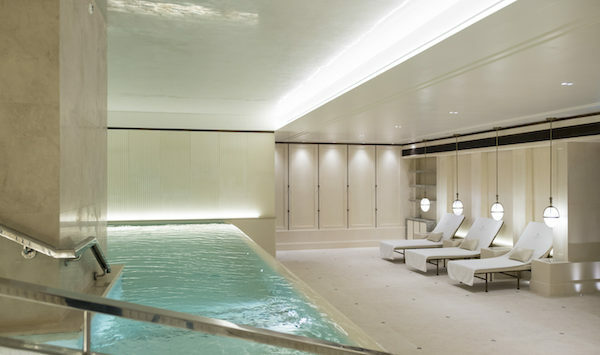 We visit The Lanesborough Club and Spa for a massage at The Lanesborough Hotel in Knightsbridge. 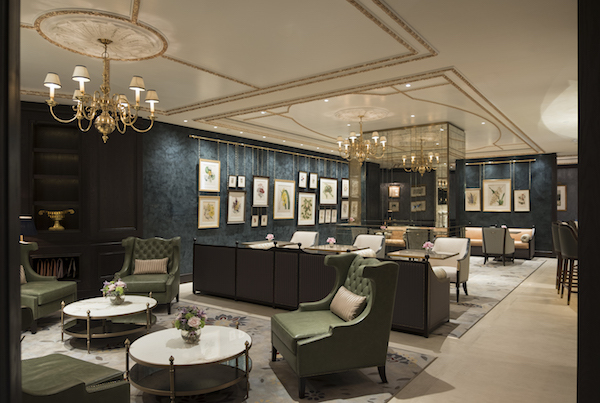 The Lanesborough Hotel re-opened in 2016 following a large refurbishment to start a new life as part of the Oetker Collection. The Oetker Collection also includes favourite hotels such as Chateau St Martin in the South of France, Le Bristol in Paris and Eden Rock in St Barth’s. 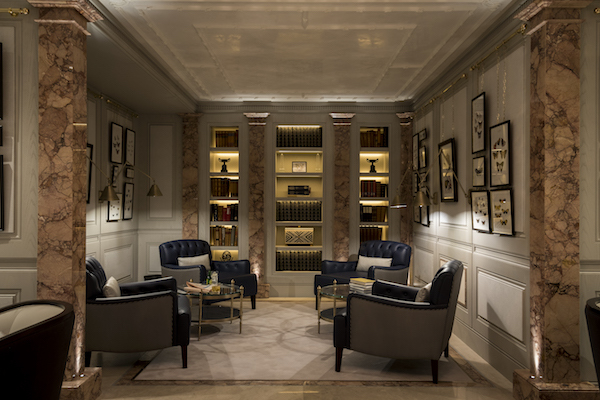 Earlier this year, The Lanesborough Club and Spa joined the hotel as a members’ fitness and health club as well as a rather fancy hotel gym and spa. The spa’s décor is certainly luxurious with its glossy wood panels, heavy use of marble and its silk wallpaper, but it far more contemporary in feel than the rest of the hotel, which retained the heavily traditional style of its past. I tried the deep tissue potali massage, which uses hot stones during the massage to help reduce inflammation and soreness. Designed to improve blood and lymph circulation, but more than anything, deeply relaxing and rejuvenating. Facial treatments use La Prairie and British organic skincare line, ILA. Protein snacks and juices are available at the beautiful spa restaurant which also serves nutritional dishes created by the hotel’s Michelin-starred chefs. 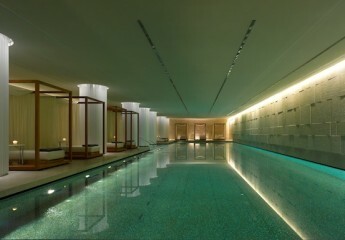 For further information on the spa, please click here. 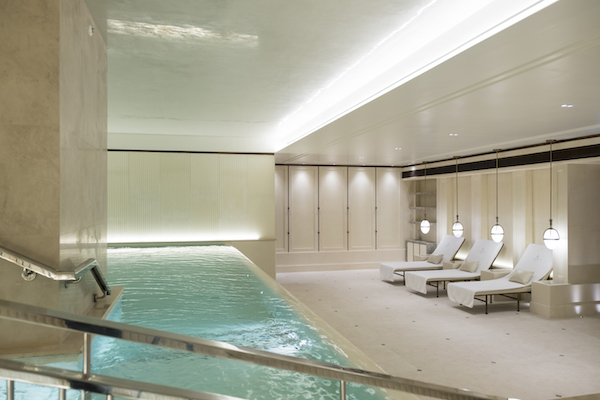 For further spa inspiration, read our guide to London’s best spas. If you enjoyed this feature on the best luxury spas in London, read our guide to the best male grooming salons, the best luxury hotels in London or perhaps you’re interested in our guide to London hotels with swimming pools. Sign up the journal here. 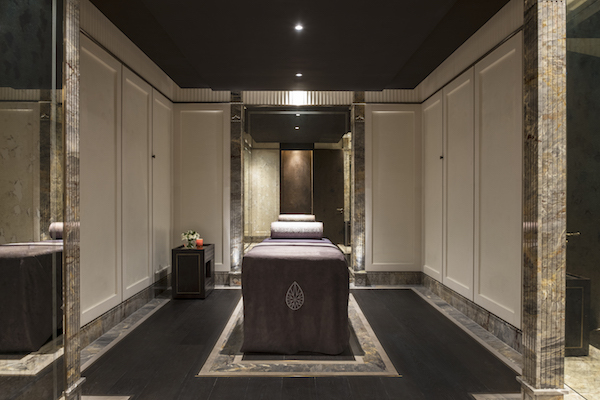 *Disclaimer – I was invited to try a massage by The Lanesborough. 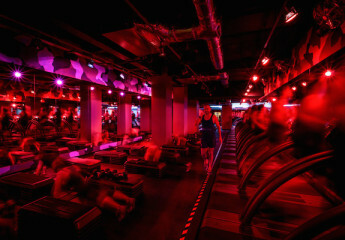 For high intensity interval training, try Barry’s Bootcamp London.